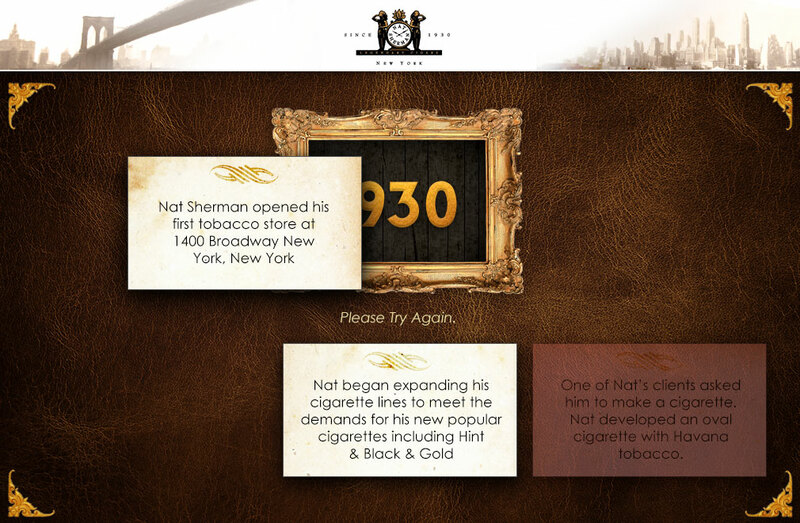 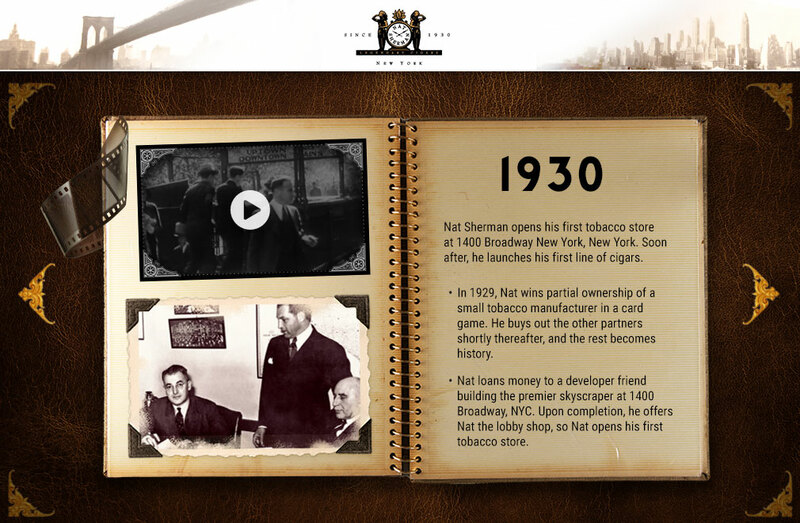 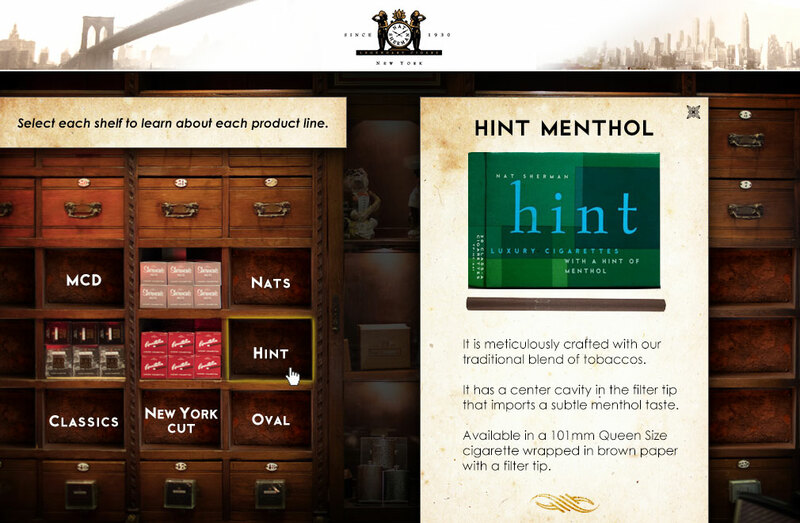 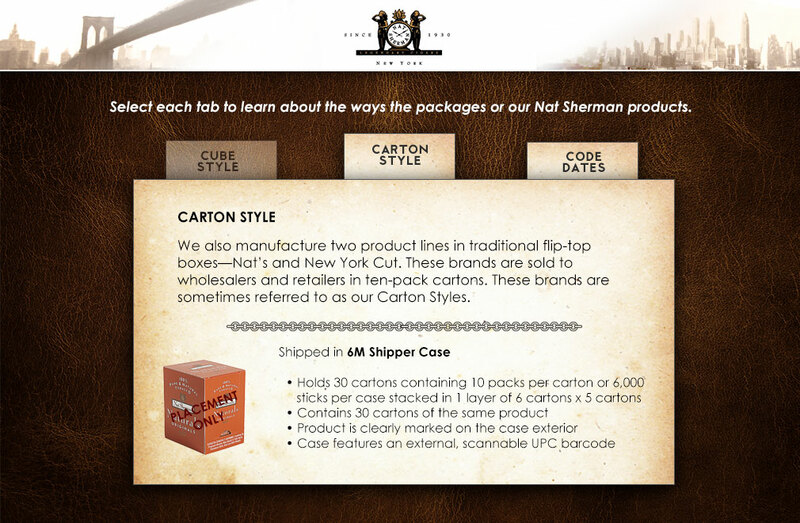 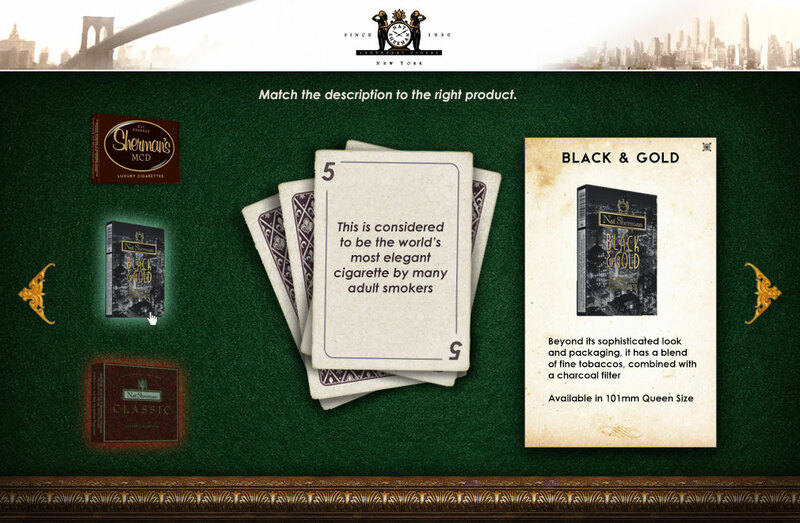 The Nat Sherman brand has a heritage worth exploring. 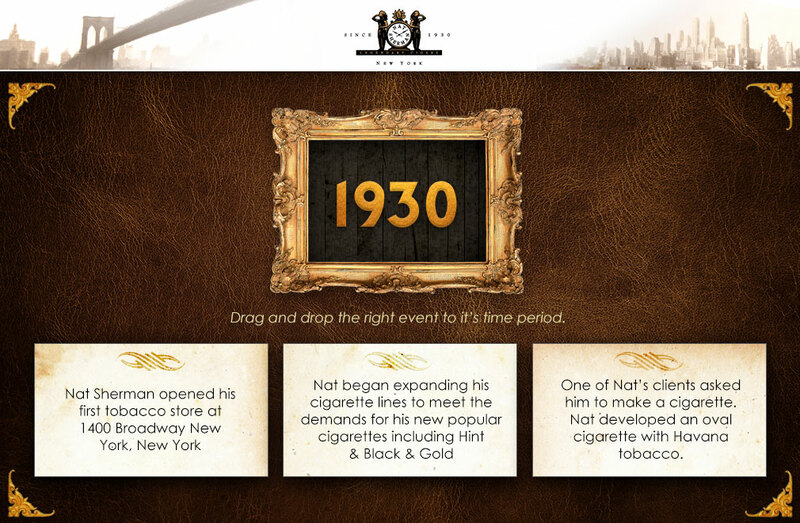 When they needed a great way to share that history with others in the Altria organization, I was able to help them realize that vision. 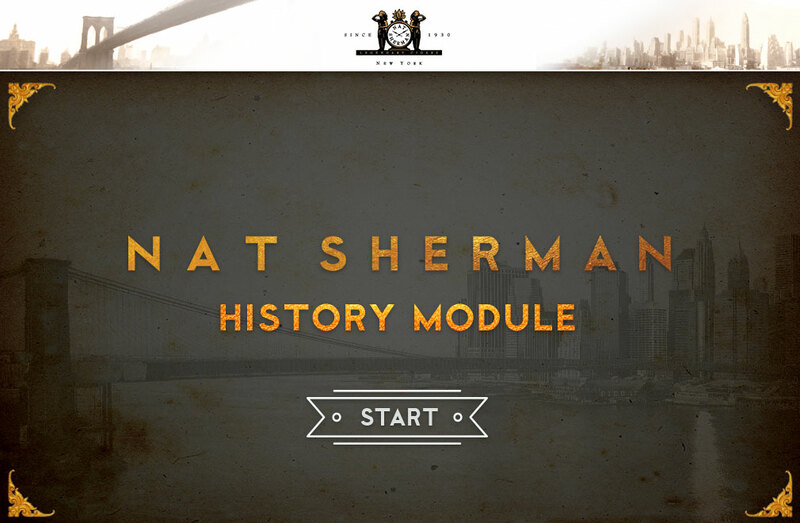 I wanted to ensure the spirit of early century New York came through in the learning experience. 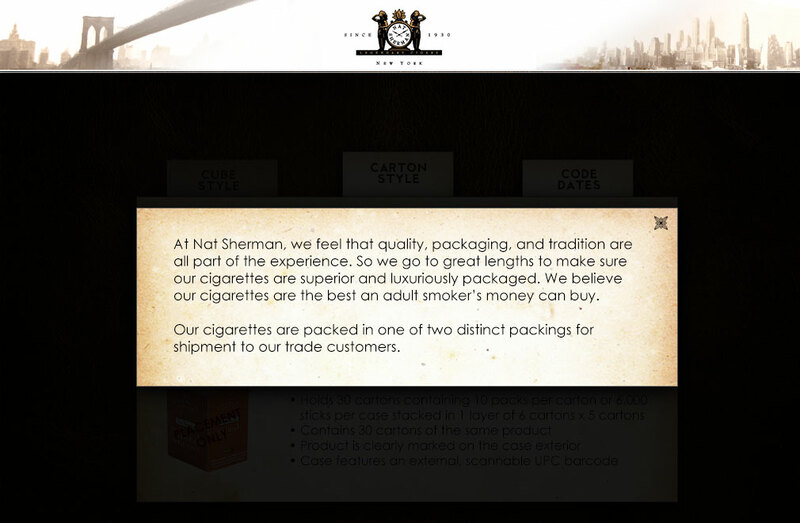 And along the way, share some information about the brand offerings as well.